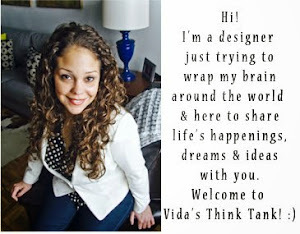 I am so enthused to finally publish my finished portfolio site on Houzz.com. If you've explored Houzz, you know it is an amazing source for finding designers in your area, furnishings, and interior design inspiration. It has truly become my design bible in a sense. I would really love your feedback on my site and appreciate any impressions (good or bad) that it makes on ya. Thank you kindly!